Education is very important aspect in our life. Prosperity, success and great achievement is what makes young individuals to be the bright future of countrie's social and economic development. Without education and determination the doors to new challenges are vague. Education is power and power is victory. 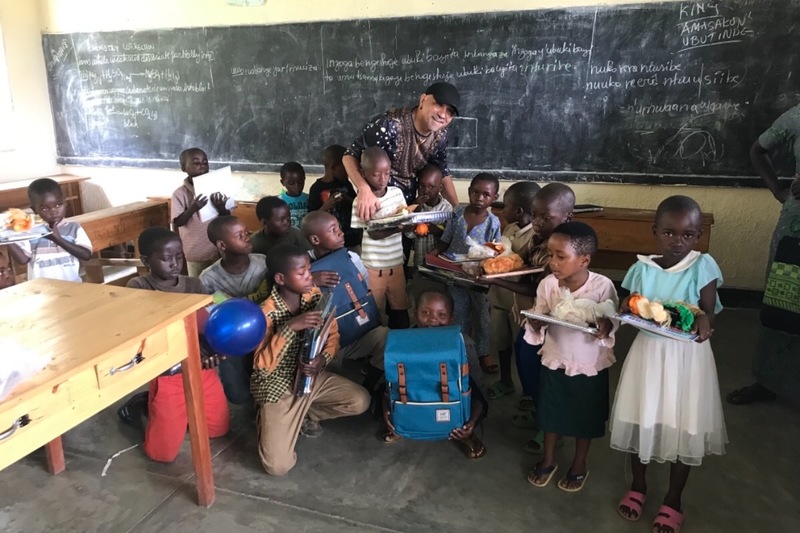 I will be going to Rwanda to visit schools in coffee community areas and would like to donate school supplies like children books, notebooks, pens, essential items for daily use for children in the schools of rural area in Rwanda. 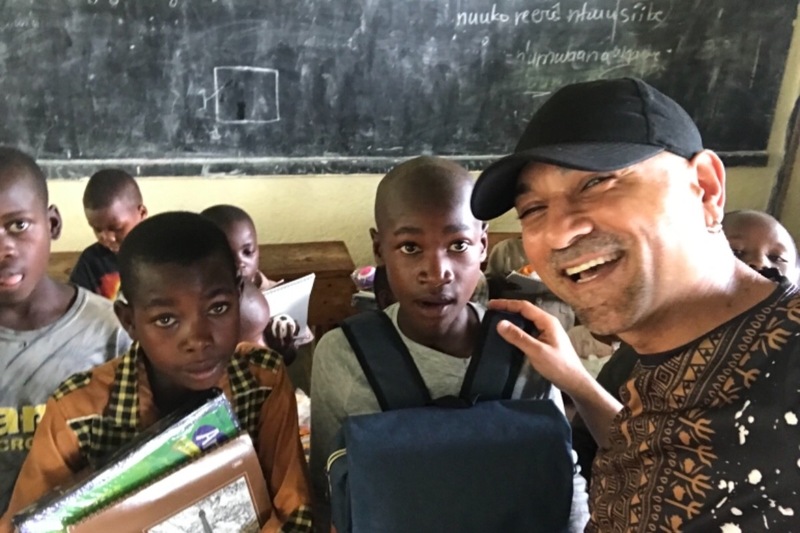 For this reason I am raising funds so I would be able to get as many supplies as possible to pack in my suitcase and carry with me to Rwanda and bring smile and happiness to those children that lack them. It would be gift of happiness, gift of universal collaboration. 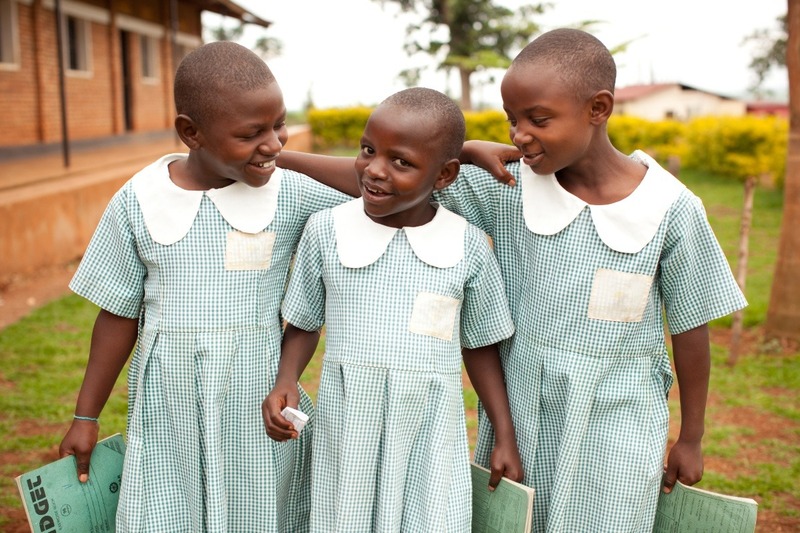 Your help and generocity would create an important impact to children that have hunger for proper education. We can help to prepare those children to manage their lives in the future with great books they can read and learn. I really count on you. 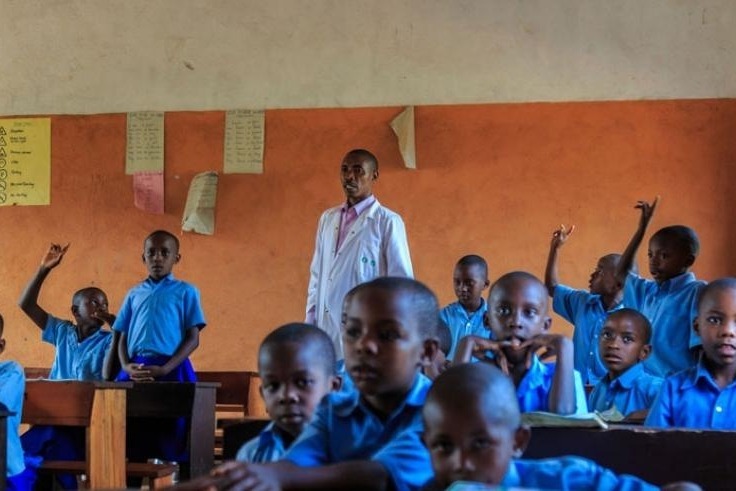 And when I get to Rwanda I would take photos and video of those supplies distributed in the schools so you would know that your efforts were not wasted. 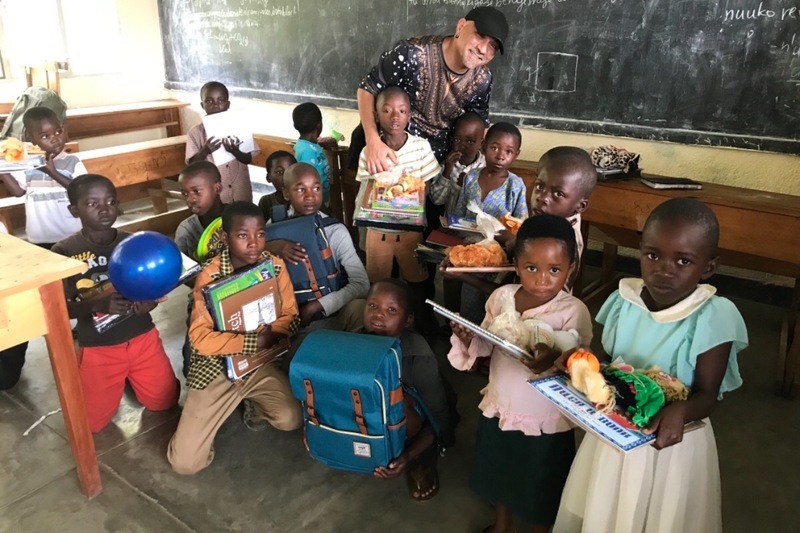 Thank you to all of you who helped me with donations to deliver school supplies to poor children in Rwanda at the Lake Kivu. Thank you from the bottom of my heart. Finally, children in Lake Kivu area got their presents. Thank you Miran Oh, Stephanie Yakeley Danforth, Florian Besnea, Kseniia Goggins, Jon Allen, Andrea for all your supports and contribution to this. God Bless you all.